Do You Still Need a Receptionist? Office receptionists have always played a crucial role in organizations. They are the face and voice of a company because they are the first person clients and customers interact with on the phone. Receptionists also take care of the barrage of incoming phone calls, which helps managers and employees focus on more important tasks. But while receptionists make the lives of everyone in the office easier, an increasing number of startups and small businesses today are choosing not to hire one. Aside from budget constraints, companies are also slowly discovering one of the hidden gems of a business Voice over Internet Protocol (VoIP) phone system: auto attendant. Reduced costs - Using an auto attendant is highly beneficial for businesses that want to look professional and organized but don’t have the budget to hire, train, and onboard a full-time office receptionist. Plus, many VoIP plans today offer this feature at no additional cost. No more missed calls - A busy phone is often a sign that a business is booming. But if you’re in the middle of a meeting or working on a project, a ringing phone is the last thing you want to hear. An auto attendant can help ensure you don’t miss a call. It can quickly be configured to allow certain calls to go through, and keep other types of calls from interrupting your workflow. 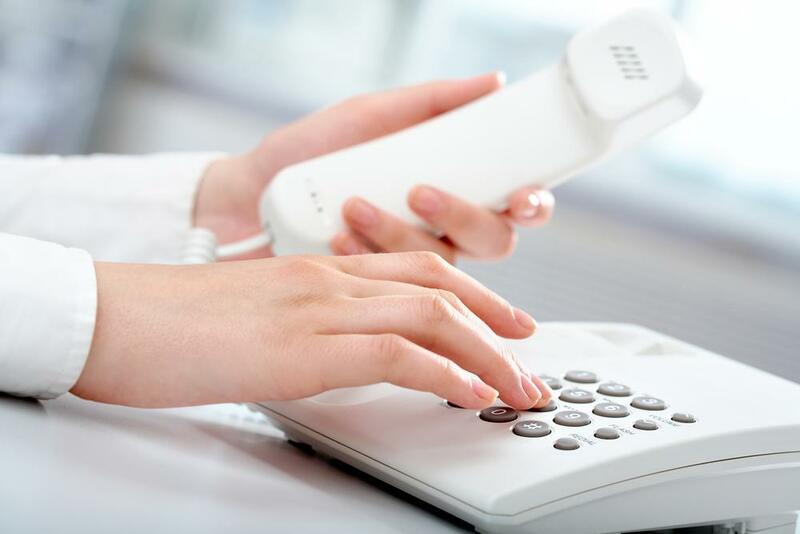 Minimize call clutter - By creating a simple and straightforward menu and/or customer pathway, businesses can help callers reach the right department or extension with ease. This minimizes all clutter. You can easily create a simple menu system to assist callers (“for sales, press 1, for customer support, press 2, etc…). This also makes for a good calling experience. Marketing opportunities - Aside from routing calls, auto attendants can also be used to broadcast announcements and promotions to help enhance your brand. For example, if you want to let callers know that you’re running a promo or if you’re changing prices, you can include an announcement about it that can be played when callers get transferred to your sales queue. Professionalism - The best thing about an auto attendant is that it is always ready and always professional 24/7. Aside from customizing the message and menu options, you can also tailor its voice style to match your brand. While there are many benefits to employing a full-time and dedicated office receptionist, it’s a fact that not all businesses have the resources (or budget) to hire one. This makes auto attendants a perfect solution. Auto attendants are a valuable VoIP phone system feature that saves businesses time and money and help them focus on more important activities.